Hackers made off with just under R 300,000 from Goliath and Goliath. PR Bailiff, a subsidiary of the agency, also lost almost R 20,000. 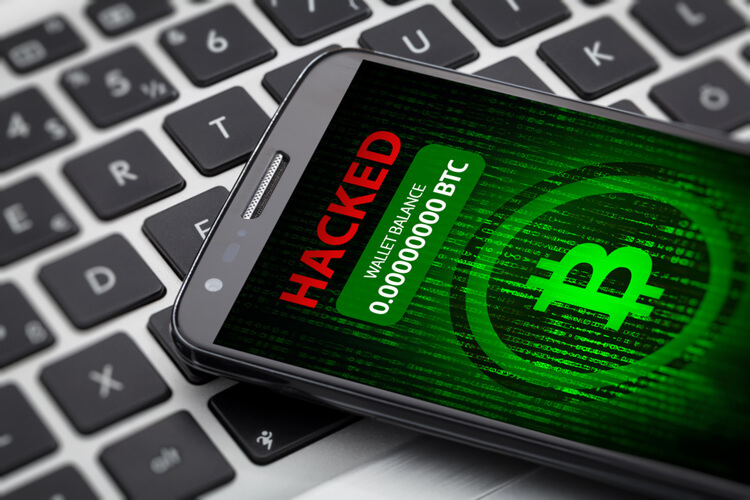 Taylor, a cryptocurrency trading app, is the latest victim of a catastrophic cyberattack that took place a few weeks ago. It is now being reported that the hack resulted in the loss of more than 2,500 ETH, all collectively valued at around $1.5 million. 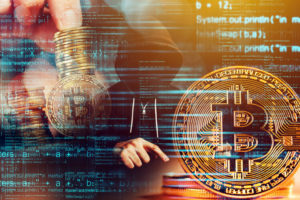 Furthermore, this startup platform also lost approximately 7 percent of their overall TAY token supply, an event which has potentially crippled the development of their trading software. The announcement of this cyberattack was first made through a blog post by the platform’s team. In the post, the team says that on arriving at their office in the morning, they found that they had been hacked and all their funds were stolen. Besides the 2,578.98 ETH balance, the TAY tokens (both from the Bounty Pools and the team) were also missing. Moreover, in their official statement, Taylor stated that the only tokens which are still in their possession are those in the advisors’ and founders’ pools, secured in a remote vesting contract. Taylor is a startup app which was designed in efforts to bridge the gap between mobile technology and cryptocurrency exchanges by establishing an exclusive trading platform. According to the development team, this platform is meant to be a user-friendly app which will assist its users in making profits consistently on a daily basis. Founded to establish a smart digital currency trading assistant that delivers steadfast small profits on a constant basis, Taylor operated an ICO in February and made approximately 6,535,424 TAY tokens accessible for purchase. The Taylor trading platform lost a significant chunk of the available collected funds through this hack. The attack amassed a total of 2,578.98 ETH from several sources in one wallet and subsequently transferred these tokens to a different wallet that still encloses the stolen ETH. In their statement, the Taylor platform team indicated that they had made contact with the IDEX team to delist their TAY token until the issue is resolved. According to the team, the hack can be traced back to the same group or individual who was responsible for the March 2018 CypheriumChain hack which culminated in the loss of more than 17,000 ETH. After the initial disclosure of the hack was made, the platform’s team published an update to give some exclusive insight on the details of the cyberattack. Moreover, the team also outlined that although they cannot yet disclose the detailed information, the loss of the tokens (ETH) was not as a result of a smart contract exploit. In their release, Taylor confirmed they have alerted the authorities about the incident and are working with security experts in efforts to monitor the hackers’ activities. Nonetheless, despite these efforts, the team is still doubtful of recovering the stolen funds given the unfortunate history of all cybercrime-related thefts. In deliberate efforts to salvage Taylor from the resultant significant financial loss, the project’s team has outlined its plan of issuing a new (TAY) token. According to the team, the issuing of these new (TAY) tokens will go to all addresses that previously held TAY tokens, with the sole exception being the address of the hacker. Currently, a comprehensive plan detailing the process of how the token issuance will unfold is already underway. Although the recent cyberattack may have had its toll on Taylor and resulted in significant damage and loss, the project’s team however outlined that these events would not halt the development of the Taylor app. In fact, in their statement, they sought to assure customers that they will use every channel and approach possible in identifying a way on how they can mitigate the repercussions prompted by the hacking incident for all the legitimate token holders. In all, they reassured their clients that they are here to stay. Thank you for the comment Esreft. Thanks for the comment Ravindu. I am afraid, there are no hacking teams here. I like to join hecker. Better to stick to sports.